Why Are Japanese Horror Movies The Scariest? Home Features Why Are Japanese Horror Movies The Scariest? Japanese horror movies are really popular amongst lovers of scary movies worldwide and are regarded as some of the scariest out there, but what makes them so fear inducing? Japanese horror movies are famous for their unique treatment of the horror genre in comparison to the Western world. These movies created in the East tend to focus on aspects of suspense and psychological horror. They also often have a big focus on paranormal activity, such as ghosts and poltergeists. Themes that often feature are those of exorcism, possession and shamanism. The origins of Japanese horror can be traced back as far as the classics of the Edo and Meiji period, also known as kaidan. Some elements of these folktales have then been incorporated into modern films, especially with regards to the nature of the Japanese ghost. The paranormal focus of Japanese horror is making its way over to the Western World and we are seeing movies such as Paranormal Activity, receiving mainstream popularity. Japanese culture is already influencing markets all over the world, an example being online slots games that are inspired by the manga craze. Therefore, it is no surprise to see Japanese horror becoming influential as well. Many of the Japanese horror movies are a lot scarier than anything made over here. Noroi is one of the most well-known movies in this genre. It has been made in a documentary style and tells the story of a paranormal expert who disappears whilst making a disturbing documentary. The Curse Ju-On is also known as ‘The Grudge’ and is one of the most widely watched and highly regarded horror movies of all time. It tells the story of a mysterious and vengeful spirit that marks and then pursues anyone who dare enter the house in which it lives. 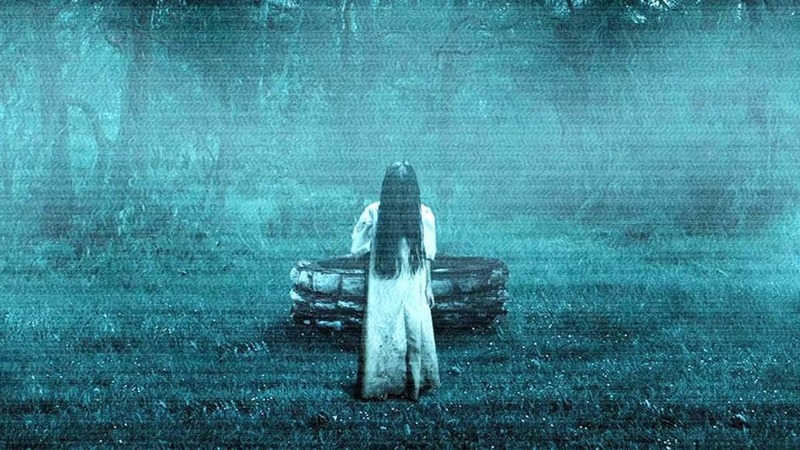 Ringu is quite similar to Ju-On and keeps the audience petrified throughout. It combines supernatural elements, nervousness about modern technology in a very frightening and unnerving manner. Ringu inspired many remakes and follow ups, including American film ‘The Ring’. One of the most powerful aspects of these Japanese movies is their use of silence to build suspense and tension. Culturally, silence isn’t used as much in the Western world in film and TV, but it really can convey so much more meaning and terror than any words of screams could. Watch some Japanese horror and you will see just how scary silence can be and how much it can terrify you. One of the best parts of Japanese horror films is that watching them gives you a constant sense of dread throughout. This filming comes without too much actually being portrayed on screen. American and other western horror movies will often focus on the shock factor, gore and blood to scare the viewer, but with Japanese horror it is about what you don’t see on screen that causes the fear and really unsettles the viewer. A spilled drink or a glimpse of a pair of hands will have you wanting to cover your face for the fear of what is coming next. Japanese horror movies are often beautifully crafted and arguably some of the best horror films ever produced. In spite of not often being the gore fests the Western World are used to; they can leave an uneasy feeling in the stomach of the viewer for weeks after, something that is not common with horror movies produced in other areas of the world.